We have partnered with Team Jamaica Bickle on this special project to provide to provide young athletes with bedside echocardiograms. These test will be Dr. Trevor Dixon MD, RDMS, and other specialist volunteers will conduct the Echocardiograms. The Echocardiogram tests will help us to identify other students who may be unknowingly suffering from underlying conditions that could result in more deaths. Along with Echocardiogram and EKG test, students will also benefit from basic medical check up, as well as CPR training to be done by volunteer physicians. Approximately 100 students from 4 selected high schools will benefit from January 16-19, 2017, namely: St Georges College, Kingston College, Spot Valley High and Herbert Morrison Technical High School. 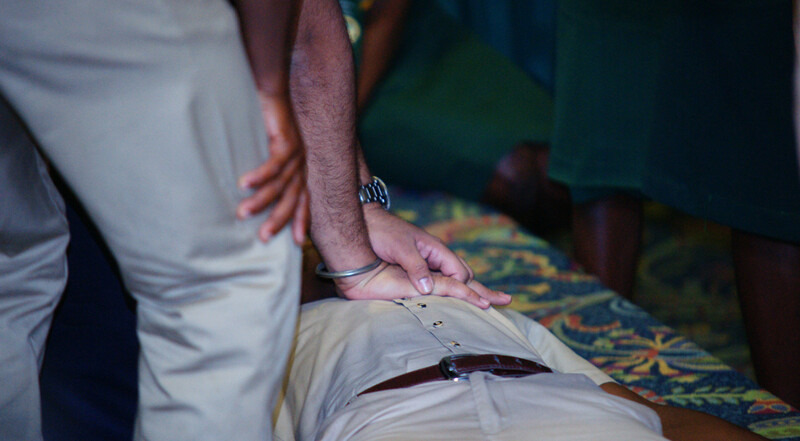 In addition, we intend to conduct CPR training for coaching staff in the Western Region as part of our Trauma Conference on January 21st, 2017. Each participant will receive a certificate from the American Heart Association from our certified trainer from the United States.